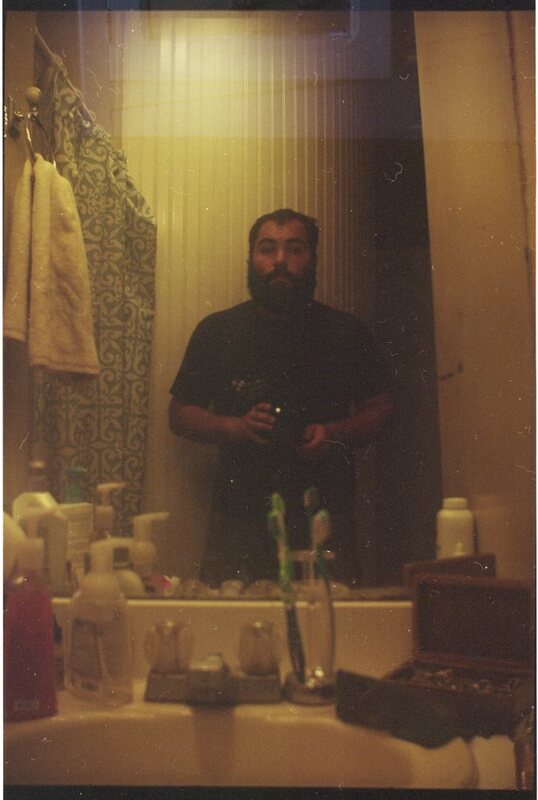 Poem Published Online at storySouth | MARK JAY BREWIN, JR. 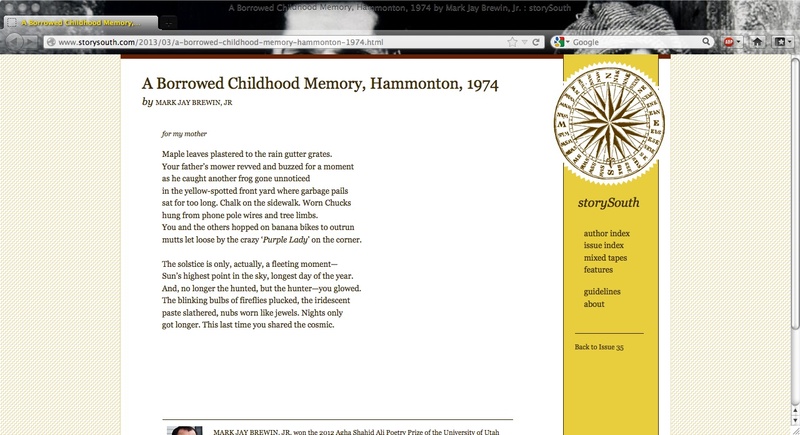 Published online, my poem “A Borrowed Childhood Memory, Hammonton, 1974” can be found at storySouth. Please click the link and check it out.